The simplest things often offer life's most exclusive experiences. 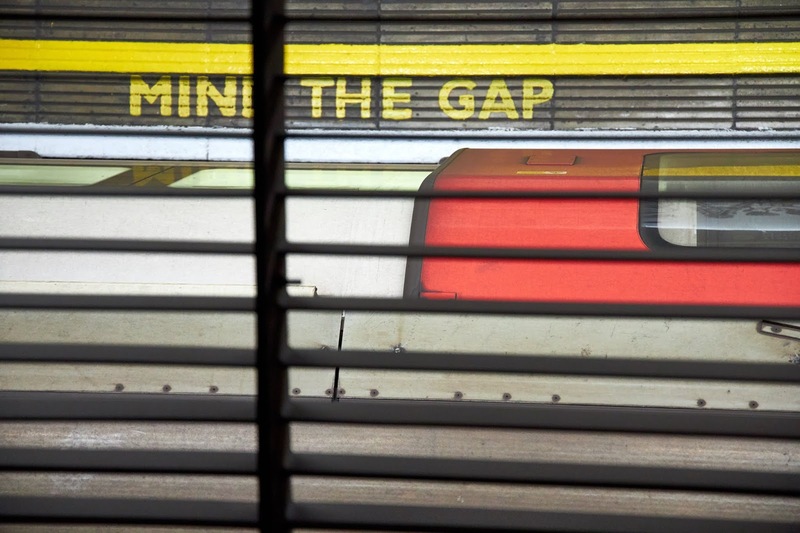 I never knew there was a "secret" tube station in London, but one in fact exists. Charing Cross is one of London's busiest subway stops, multiple lines converging at this one point near Trafalgar Square. Not available to the general public, connected travel advisors can arrange private tours for their clients through the London Transport Museum. Our guide unlocked doors and gates visible in plain sight, affording us entry to the hidden platforms, escalators, and tunnels of Charing Cross. You've likely seen Hidden London many times, as it has been a setting in a number of major movies. In one of the most interesting moments in the tour, we viewed a short film showing scenes in which the secret station served as a set. Most famously, Roger Craig — playing James Bond in the film Skyfall — slid down a station escalator while in hot pursuit of an antagonist. Take a look at this film clip from Skyfall for glimpses of other sights from our tour of Hidden London. The photograph atop this article was short through a ventilation grill. We were in a hidden ventilation shaft above an active subway platform, peering down at the station. 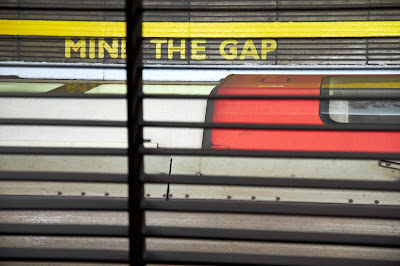 As this train came through the station, I photographed it from above ... capturing as well the "Mind the Gap" warning by its doors.